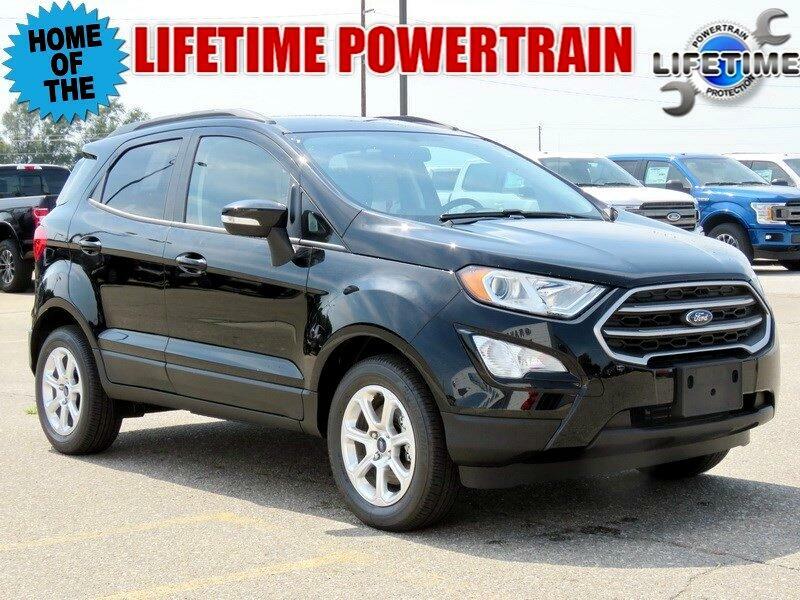 * *EXCLUSIVE LIFETIME POWERTRAIN* * *SE ECOBOOST PACKAGE* * *AUTOMATIC TRANSMISSION* * *SYNC3* * *BLUETOOTH CONNECTIVITY* * *8 LCD TOUCHSCREEN RADIO* * *BLIND SPOT MONITORING* * *CROSS TRAFFIC ALERT* * *REMOTE STARTER* * *WIFI HOTSPOT* * *SCLOTH HEATED BUCKET SEATS* * *POWER DRIVERS SEAT*This vehicle may qualify for additional rebates. Prices are subject to change without notice. Call or email for information on additional rebates. All prices plus tax, title, and license with approved credit. Exclusive Lifetime Powertrain Coverage is provided at no cost to you! Call our internet team today @ 866-474-0002 to schedule a hassle free test drive! We are located 10 minutes NW of Des Moines at 1708 Sycamore St, Granger, IA, 50109.